“Throwback Thursday,” or #TBT, is apparently some sort of masochistic practice that entails relinquishing every last mote of one’s dignity by posting old pictures of oneself on Twitter or Instagram. Fortunately, I think I’ve managed to accidentally destroy all the Polaroids of myself dressed in plaid slacks. Who knew battery acid could be so corrosive? 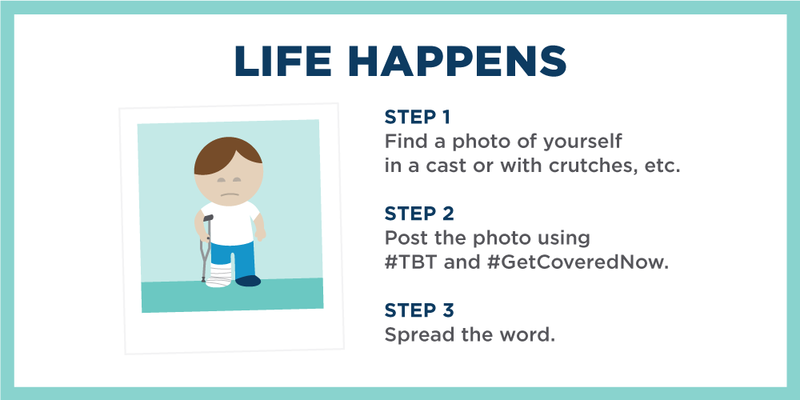 Earlier this week, President Obama's official Twitter account asked users to post pictures of themselves in casts or with crutches, using the hashtag #GetCoveredNow. 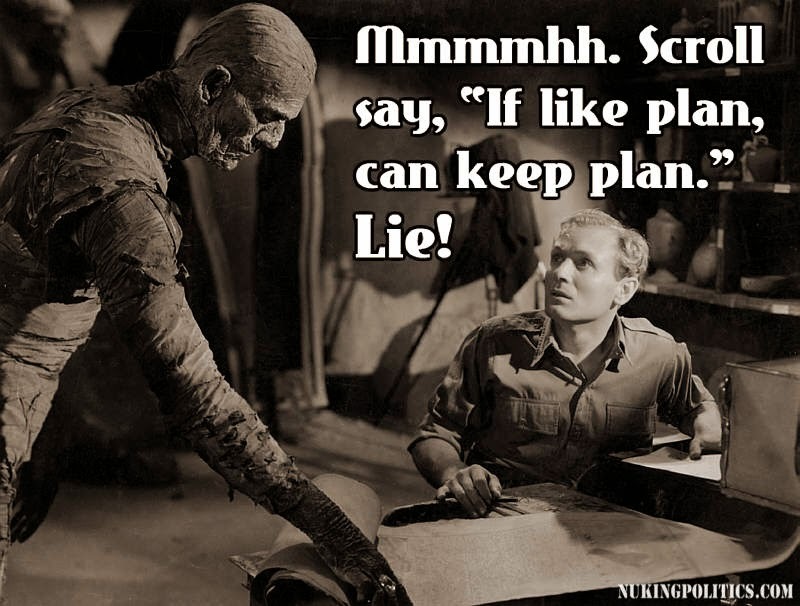 Speaking of masochism, they must have the human pincushion running the marketing of Obamacare. From sad pandas and cute puppies, to smarmy hipsters and now mom guilting — it’s like they’re begging anyone with half a wit to knock these tired tropes out of the ballpark. But, then, I suppose their pitch pretty much relies on successfully wheedling those with less than half.